Kenya is moving closer to eradicating deaths of infants that do not get a chance to breastfeed after they are born. 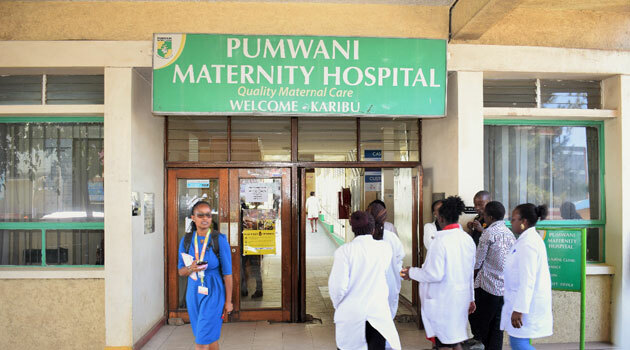 PATH- a global health nonprofit organization based in Seattle, US has partnered with Kenya’s Pumwani maternity hospital to set up the country’s first Human milk Bank. According to Kenya’s Health ministry, this human milk bank aims at helping orphaned and malnourished babies in getting nutrients essential to their healthy development. This human milk bank scheduled for launch today [Friday] is giving a chance to babies who cannot get breast milk from their mothers for reasons such as death, poor health or absence.